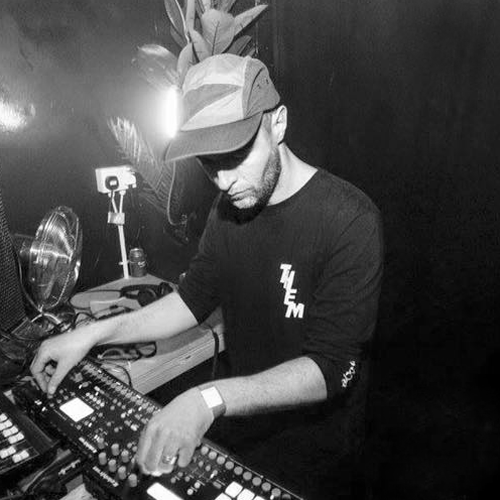 JoeFarr from the hill sides of the Wye Valley, UK is widely regarded as one of the most versatile and skilled craftsman of electronic music around. Having flourished quickly since he first emerged on the underground techno scene in 2011, he’s firmly became an unmistakably identifiable name with his aggressively raw hardware shows and ever-evolving hybrid sets. His highly recognizable style of banging has become greatly sought after with each continuing release, securing him a reputation as a forward thinking, innovative and inspiring musical talent. That electronic spark quickly started to course through his veins with Joe spending countless addictive hours making music without being able to stop, becoming stressed and agitated when he wasn’t. In just a short few years he’s built up an impressive body of work, including productions on his own label, User Experience (UX), and past releases on DSNT, Leisure System, Turbo and Power Vacuum, to name a few, have been something else entirely, clearly separating Joe from the chaff of endless bland techno being released. User Experience is currently a platform for his own musical exploration and a soon to be stable and welcoming home for up and coming artists. It’s a label of uncompromising sound full of raw, powerful and exhilarating techno music. Alongside the odd collaboration with the likes of Martyn Hare, Joe’s been remixed by such luminaries as Truss, Max Cooper and Tessela, and he’s remixed many artists himself including Rebekah, Ansome, Tiga and the legendary Neil Landstrumm for his release on our own RIOT Radio Records. Joe has many releases on the horizon and is being relentlessly booked for his hybrid shows which he has immense fun playing at driving the crowds into mental frenzies. All this work looks like it’s paying off and in 10 years Joe hopes to be comfortable …………………… because he needs a new chair.